One of the forces driving Peoria voters, with varying political views, is concern about the future of the country. At Westminster Presbyterian Church, Roxanne Hoffman and her husband John voted together, like they do every year. But this time, Hoffman says, she cast her ballot for Trump, out of fear. Hoffman says she doesn’t particularly like Trump, but she prefers his stance on immigration and wants him to select Supreme Court judges. About three miles northeast of Westminster, a steady line of voters snaked around the gymnasium at the East Bluff Community Center. It’s in one of Peoria’s most racially and ethnically diverse zip codes. 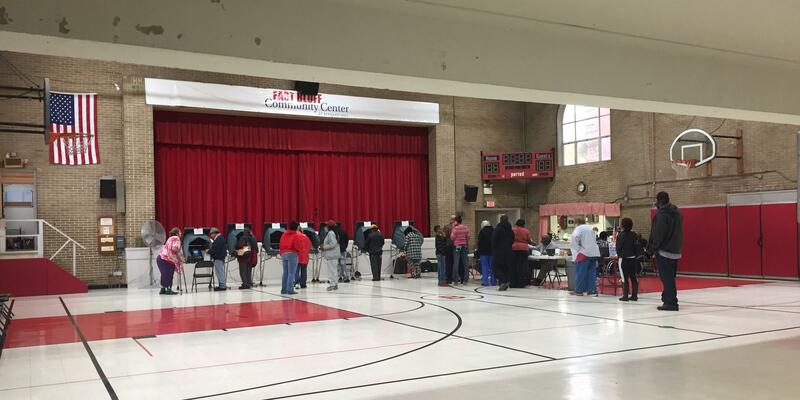 The coordinating judge says race appears to be on the minds of people many voters who showed up this morning. “Yeah, we’re voting for Hillary,” Grant said. Brittany Grant brought along her four-year-old, Jamaura, to cast her ballot for the first female candidate for president. She and other voters in the East Bluff say they feel Trump would be harmful to improving race relations across the county. That’s something that may be most felt among immigrants. That’s an East Bluff resident -- who we’re calling Nicolas -- who can’t vote because undocumented. Nicolas has lived in Peoria for 13 years. He says this election boils down to one candidate shutting the door on immigrants and the other, opening the door to citizenship. “Pues sí, se cerrarían muchas puertas. Ahora si, nos cerrarían muchas puertas, lo ques los que preocupa cada todos los hispanos, además a todos los indocumentados. Which is why, he says, his family and friends who can vote are voting in the interest of a better future, not just for Latinos, but for everyone. With election day upon us, we'll soon be done with political commercials. Voters say they don’t like negative ads. But a number of researchers say negative ads are essential to a healthy democracy. 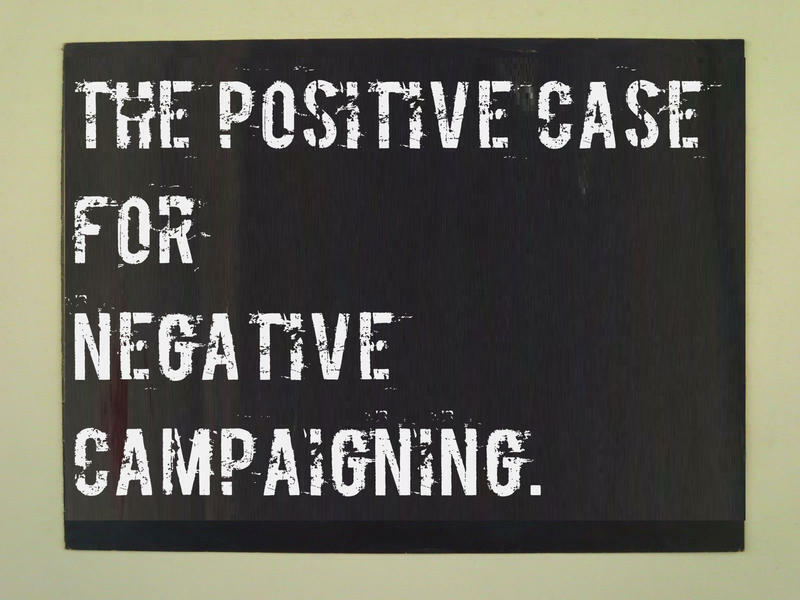 Illinois Public Radio Statehouse reporter Brian Mackey brings us the story of the positive case for negative campaigning. 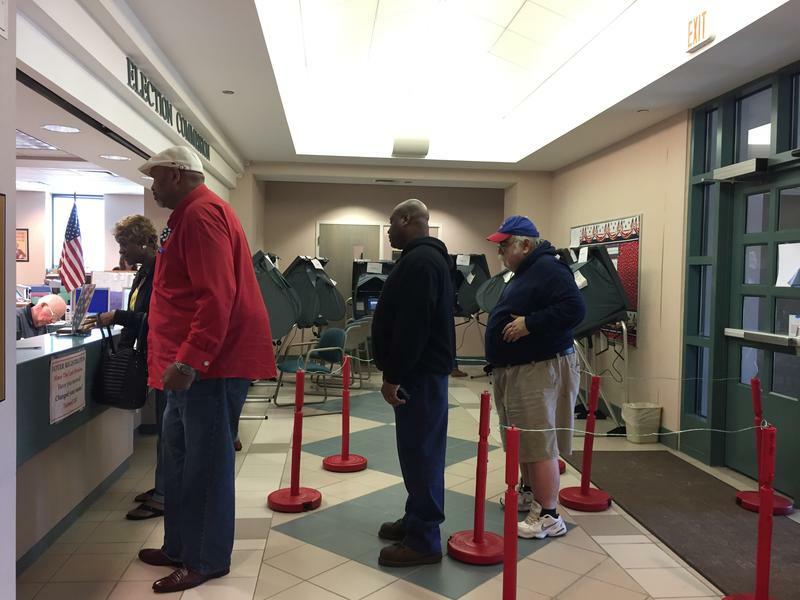 Early voting in Peoria County has surpassed 2012. 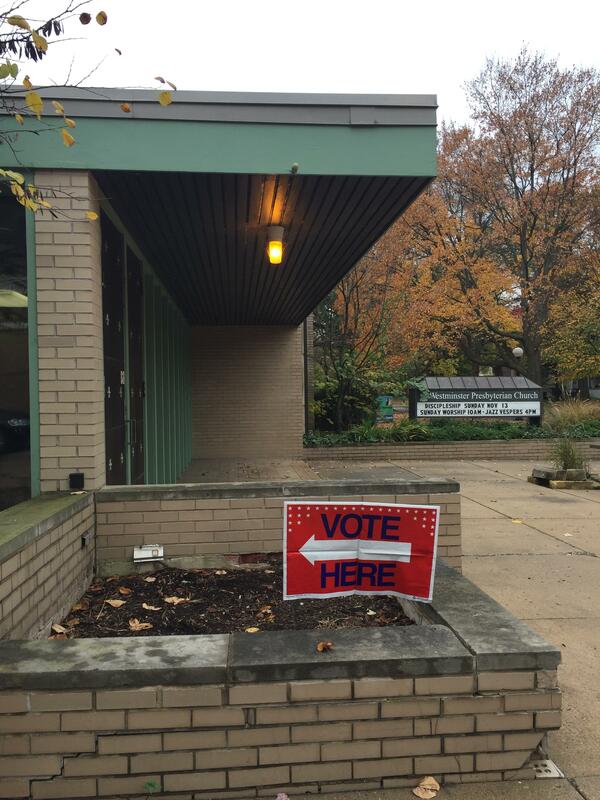 The Peoria County Election Commission reports nearly 21,300 voters cast their ballots early. That's about 200 more votes cast in early voting than the last presidential election. 6,100 people elected to vote by mail. That’s more than double the number who cast -what was still called an "absentee ballot" during the last presidential election cycle. Many have already cast a ballot in vote by mail or early voting. But some are still weighing their options in the final week leading up to election day. 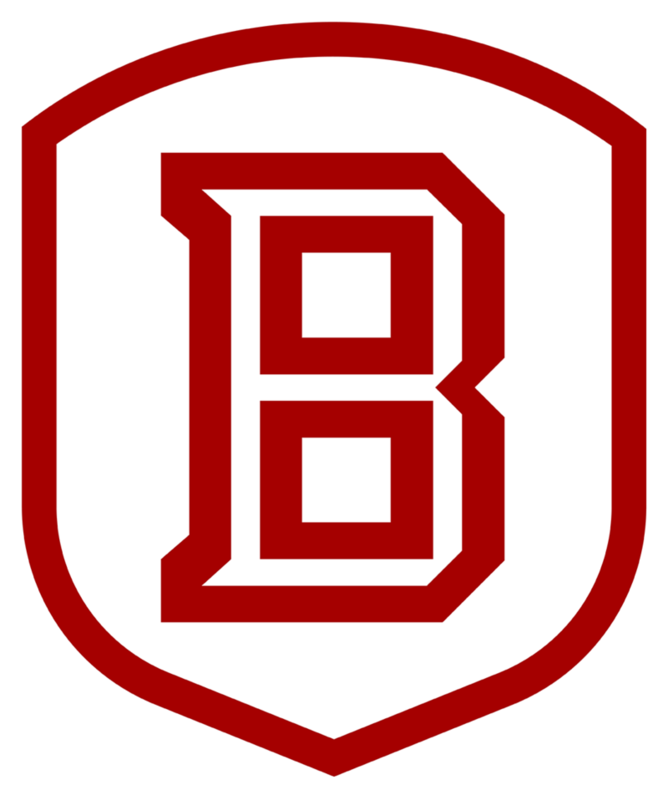 Two Political Science Professors at Bradley University are helping us break down some of the things voters are deciding on in this election.